Many, many print books and other prizes are up for grabs! Daily winners as well as grand prize winners! 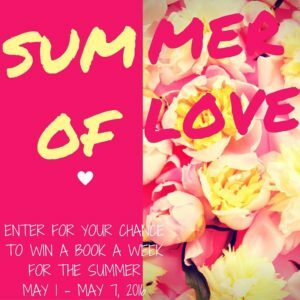 See Summer of Love Books for more details! This entry was posted in Contest on May 1, 2016 by Heather. 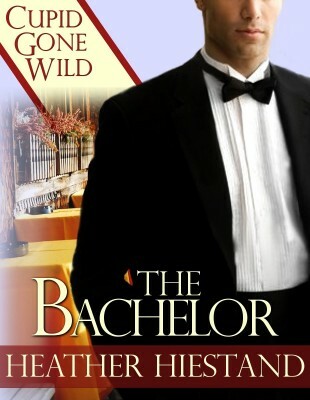 A Valentine's novella. When Cupid is involved, all plans go out the window and romance flies in.